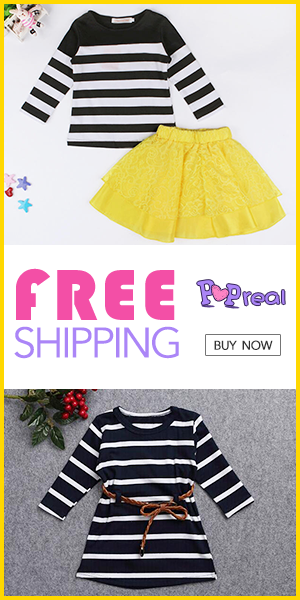 today I present site Formal dress Australia which is full of dresses for every your occasion. LONG , SHORT , MERMAID , BACKLESS Formal dresses . see what I found so. Look at this beautiful lace dress in blue color reminiscent of Cinderella's dress. 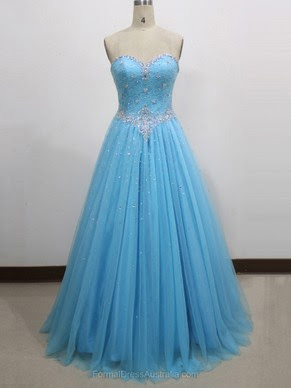 If you want to feel like a princess this is the dress for you. 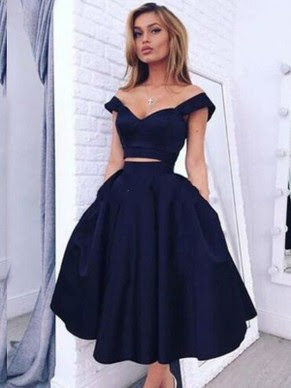 Corset heart-shaped to emphasize your chest, waist, and shoulders, while the lower part of the dress casually falling leaves and set free movement. This dress is acquired line of the body, emphasizes all your curves. You may need a bit of courage for her,but it will certainly worth it because you will definitely be notice. You can choose the color of dress,18 shades is in offer. I was fascinated by this sumptuous burgundy gown of organza. Adorable satin dress in two parts, you will love to wear. It also can be found in 18 shades. How did you like the post?